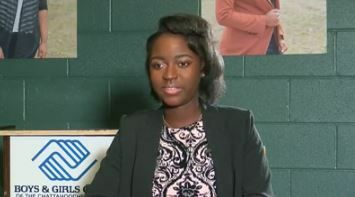 News Leader 9 is highlighting several young people who are making a difference in the community. All this week News Leader 9 is highlighting several young people who are making a difference in the community. 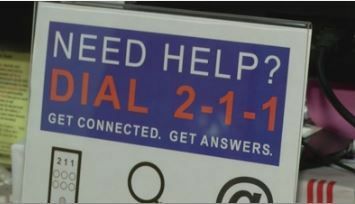 The United Way of the Chattahoochee Valley celebrated the third anniversary of its 211 service. Fort Benning is gearing up for its annual Independence Celebration, announcing the talent coming to town. 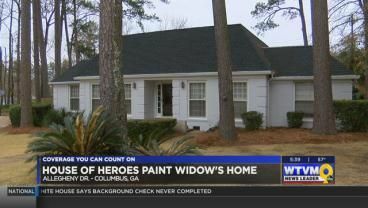 The House of Heroes is at it again, making minor repairs to the home of an army veteran’s widow. 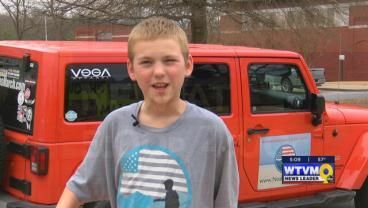 A boy from Florida is attempting to set a record by being the youngest person to cross America on foot.